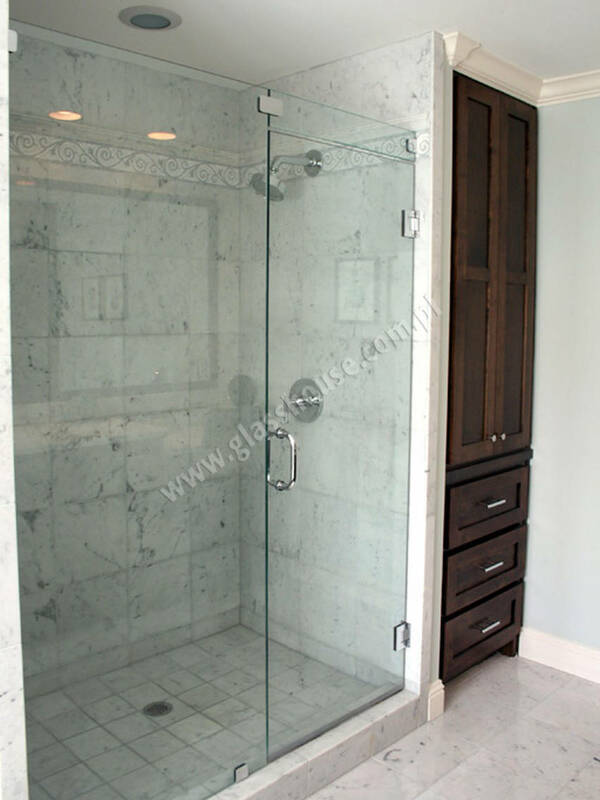 Unusual solutions to meet your expectations. 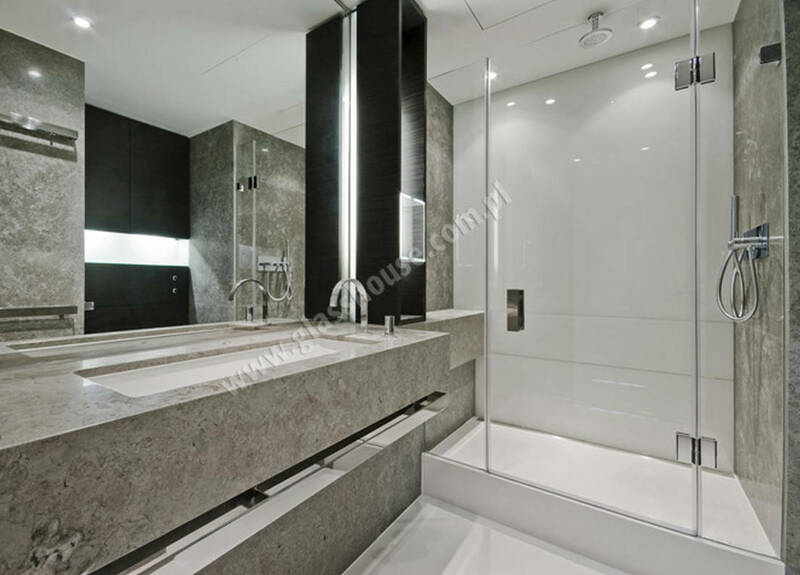 We create them to make your dreams come true. 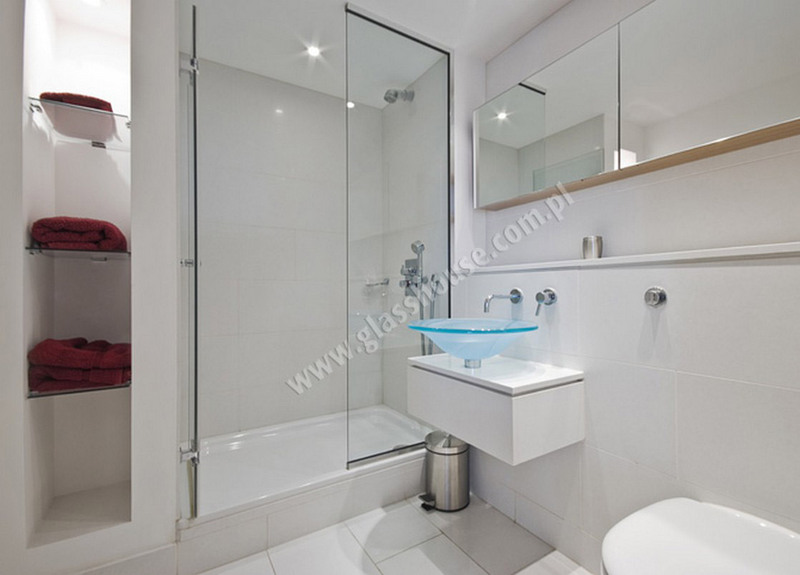 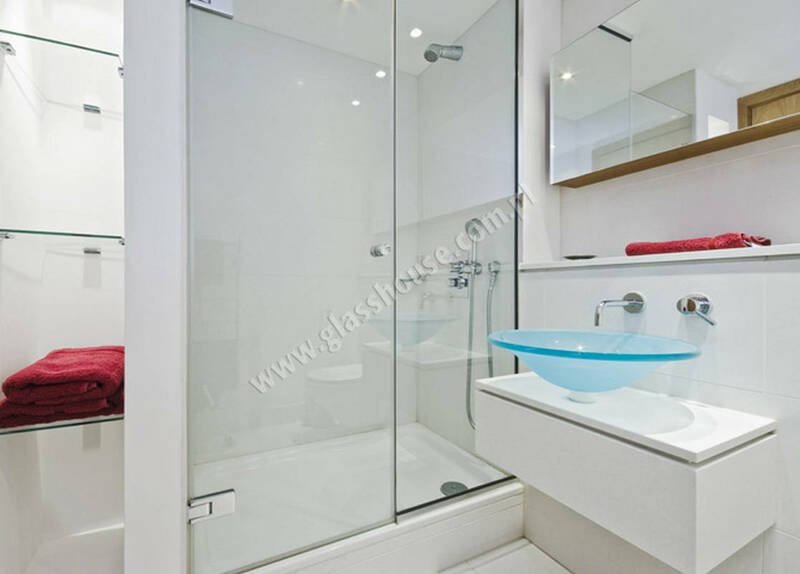 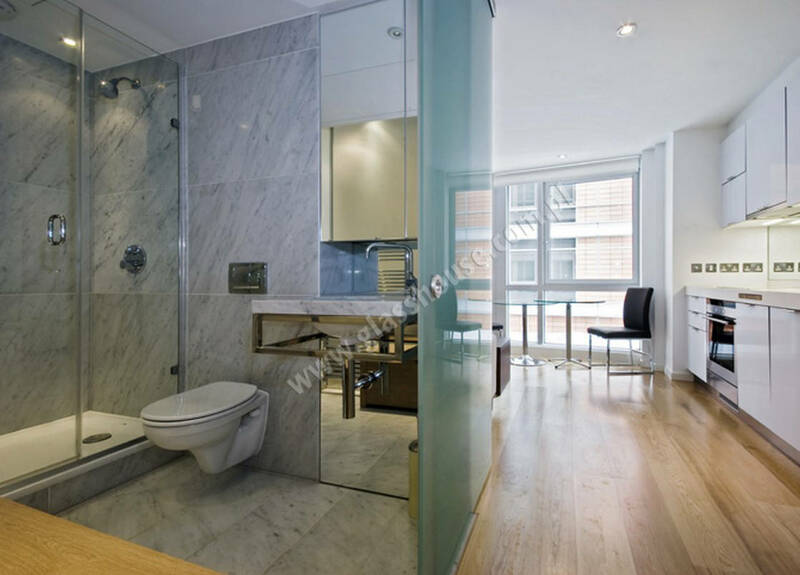 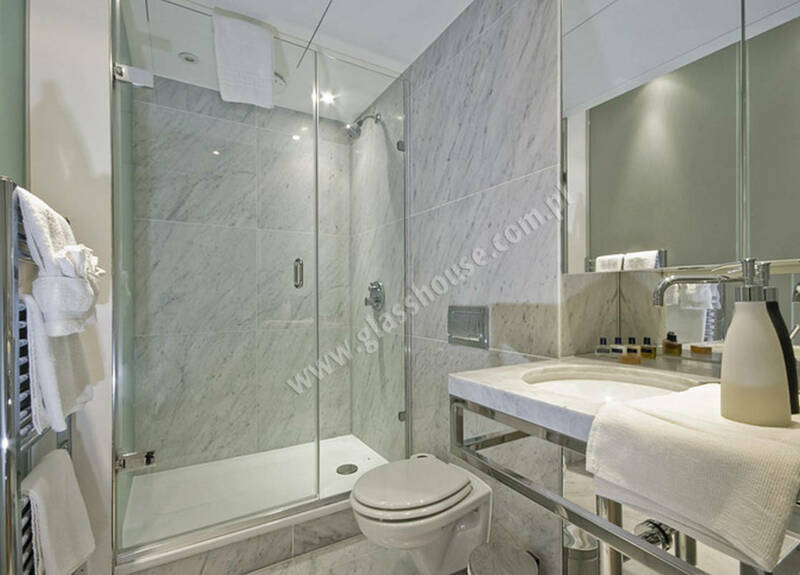 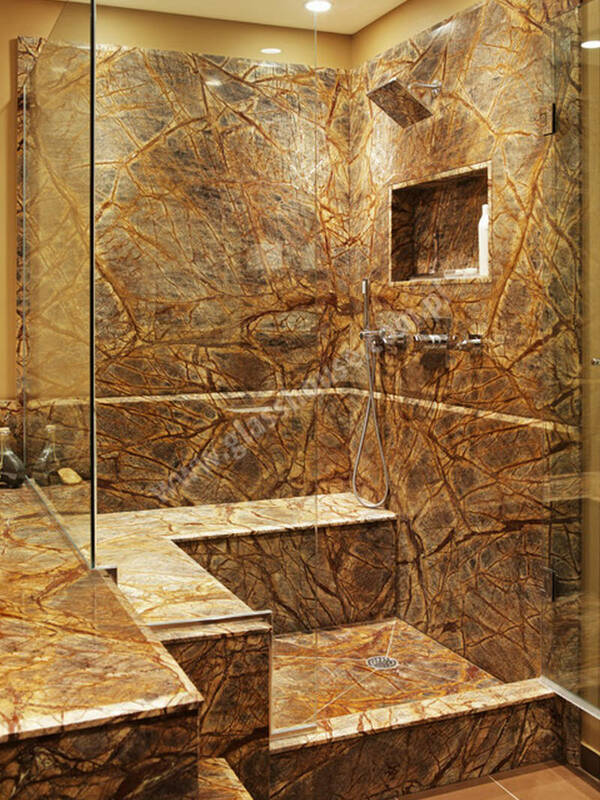 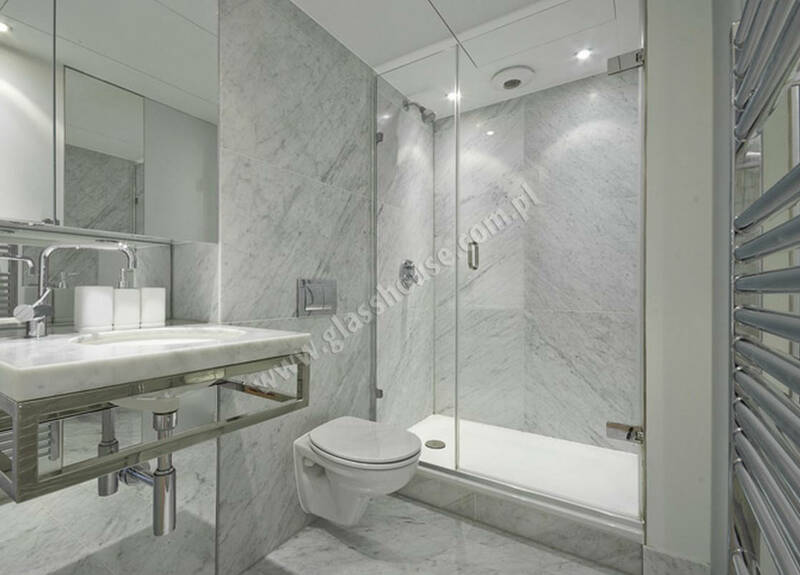 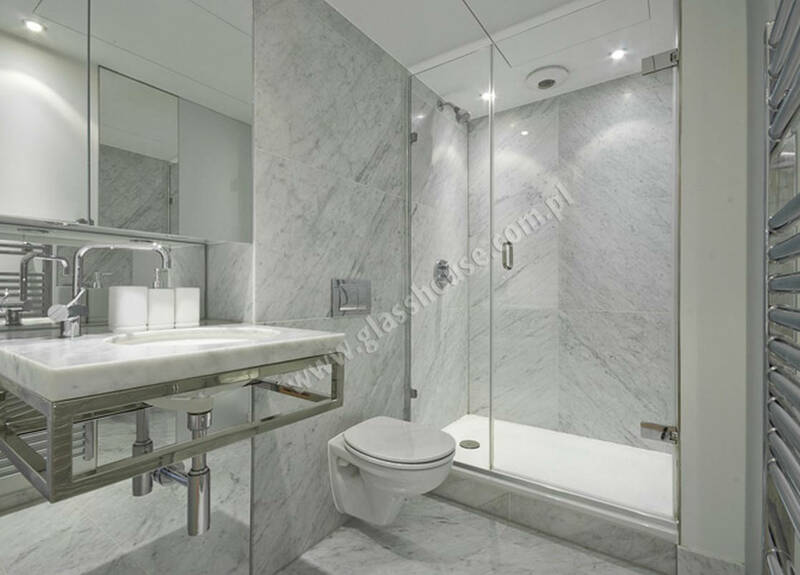 Thanks to the easiness of keeping glass surfaces clean, glass as a finishing element is also applied in bathrooms. 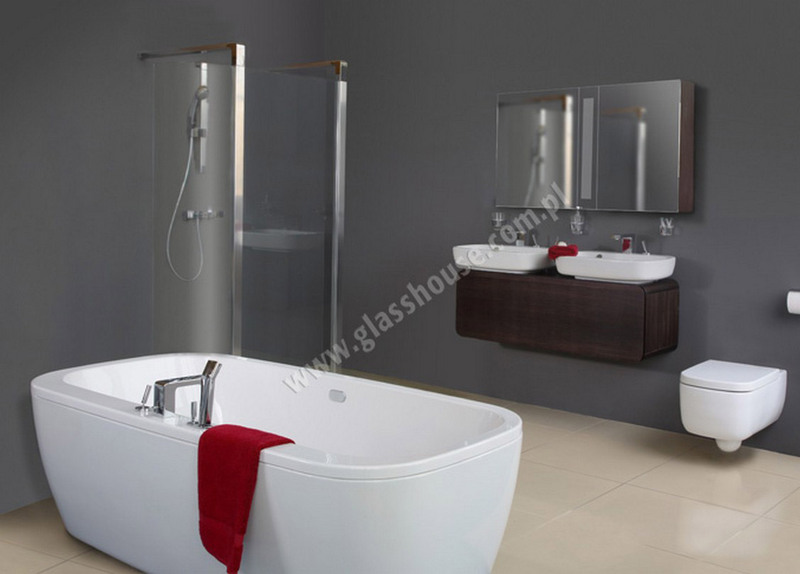 Its classical and universal form perfectly matches other materials used to decorate interiors. 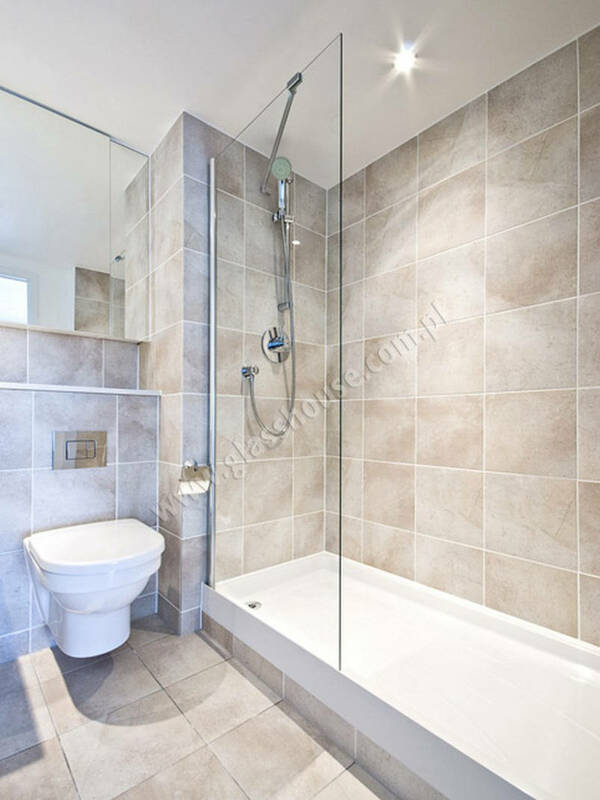 Functionality is one of the aspects which should be taken into consideration while rebuilding the bathroom. 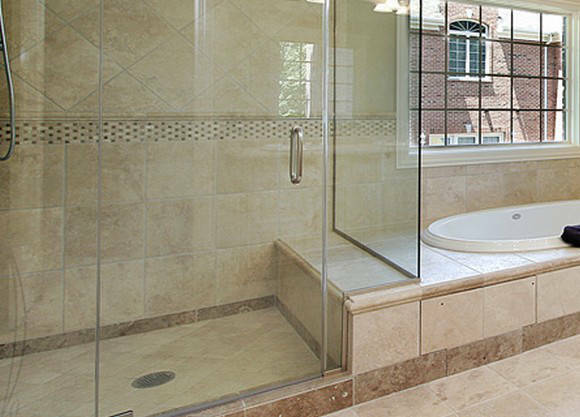 While planning and designing there are a lot of challenges to complete, which include choice of the tile pattern or choice of an appropriate shower cubical. 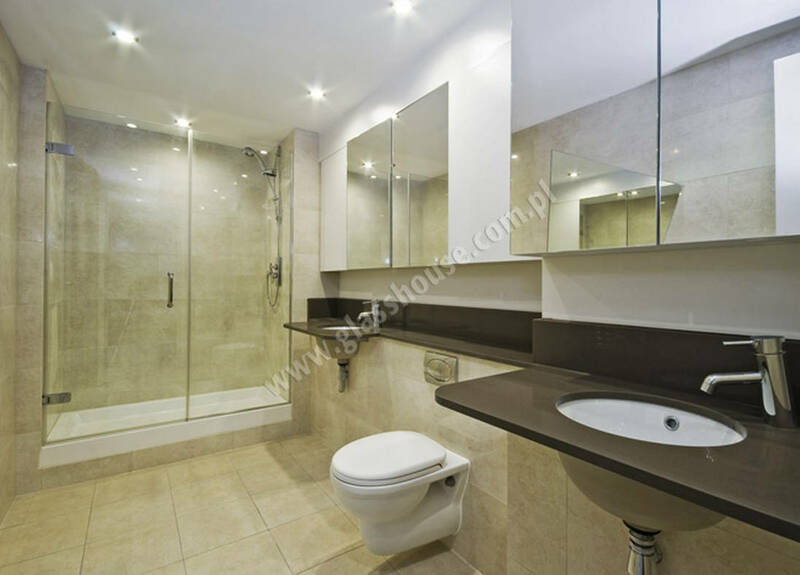 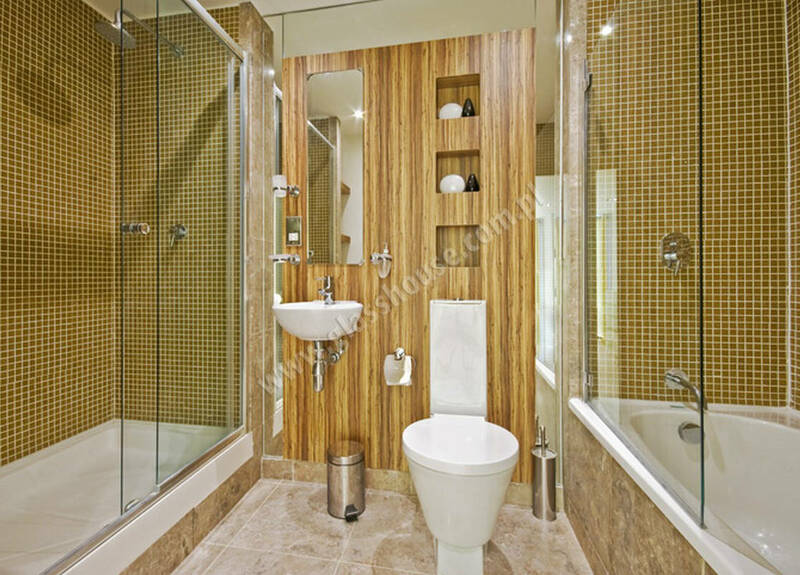 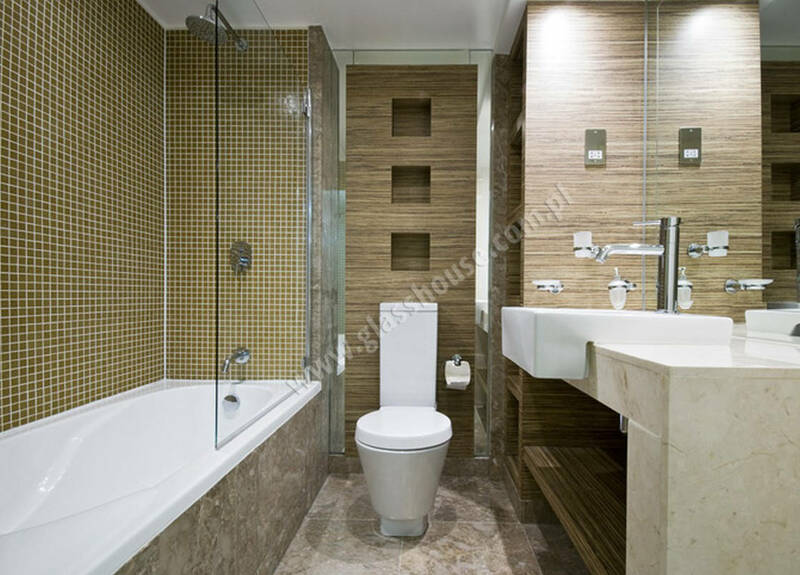 The smaller or the more cumbersome the bathroom is, the more difficult is to design it. 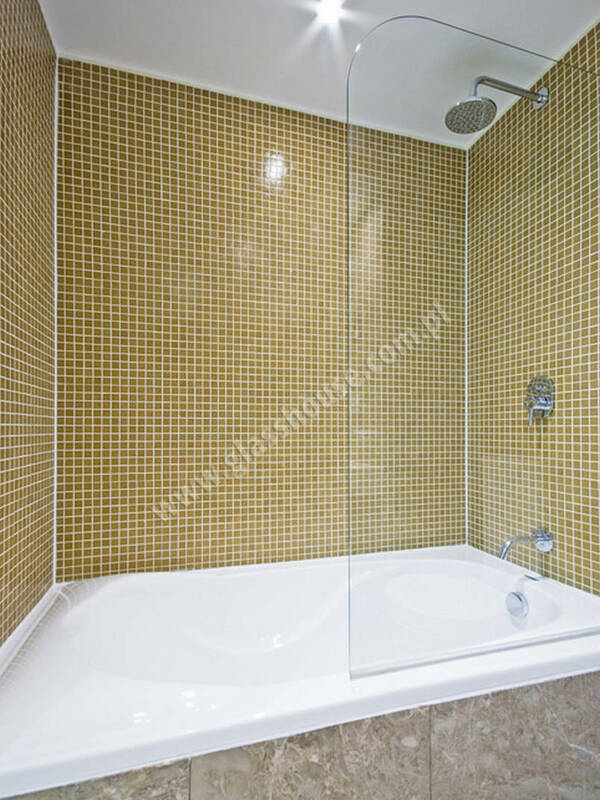 The same goes when the walls are located in untypical way. 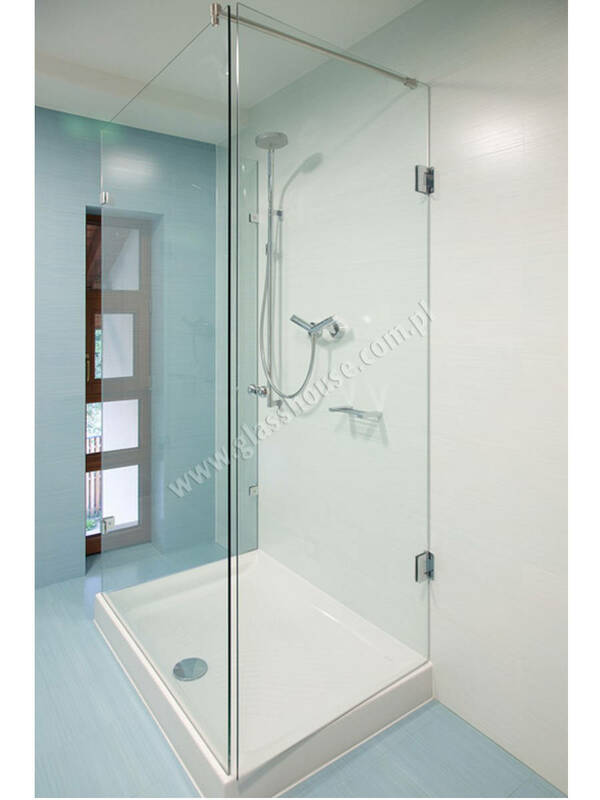 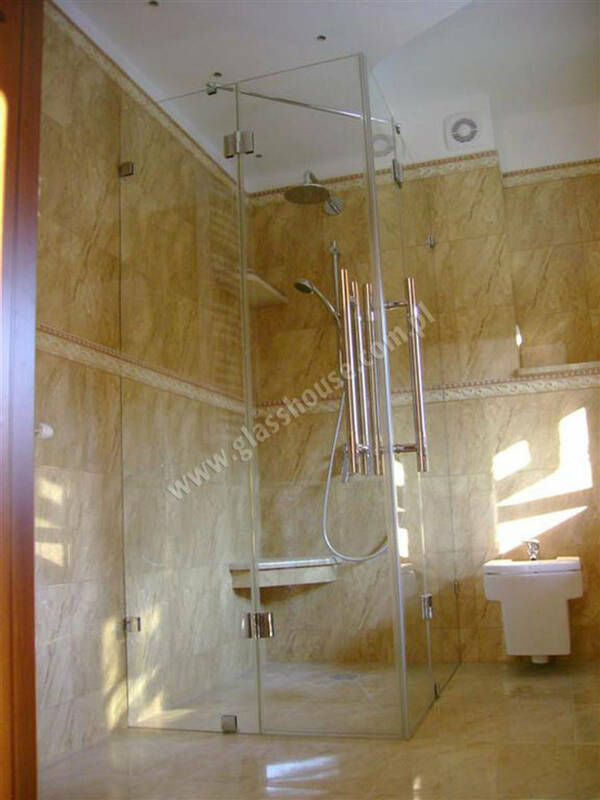 Usual shower cubicals do not always correspond to the expectations which are required by unusual specification and dimensions of the particular bathroom. 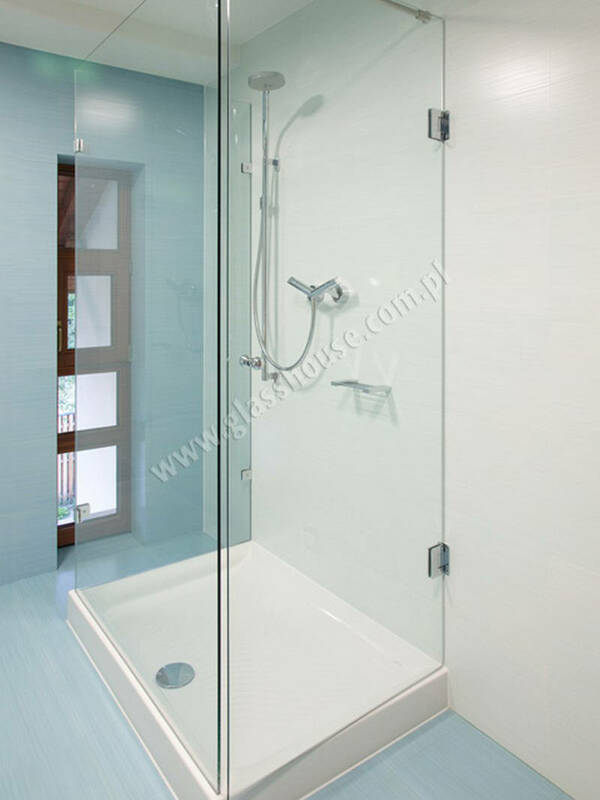 Thanks to us, shower cubicals are perfectly adjusted to your needs and to the dimensions of your bathroom. 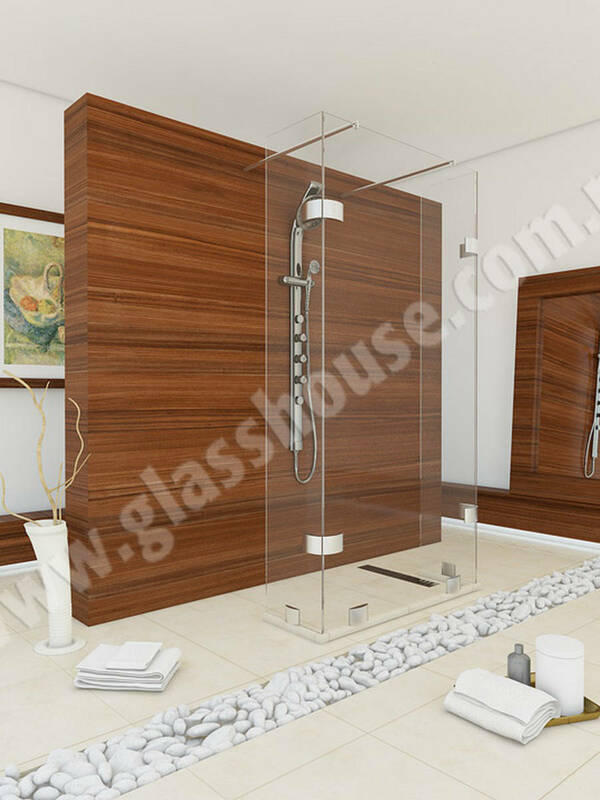 Glass shower cubical without shower base will make every bathroom unique and will provide it special and modern character. 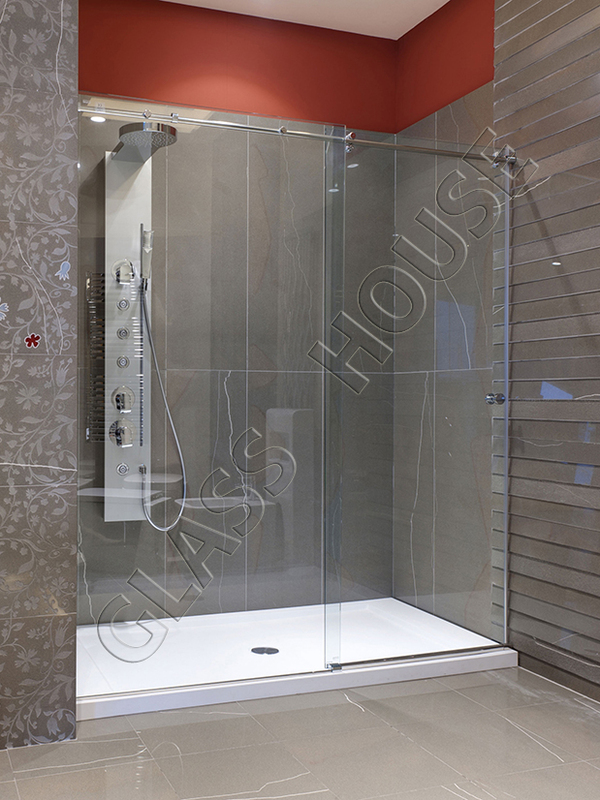 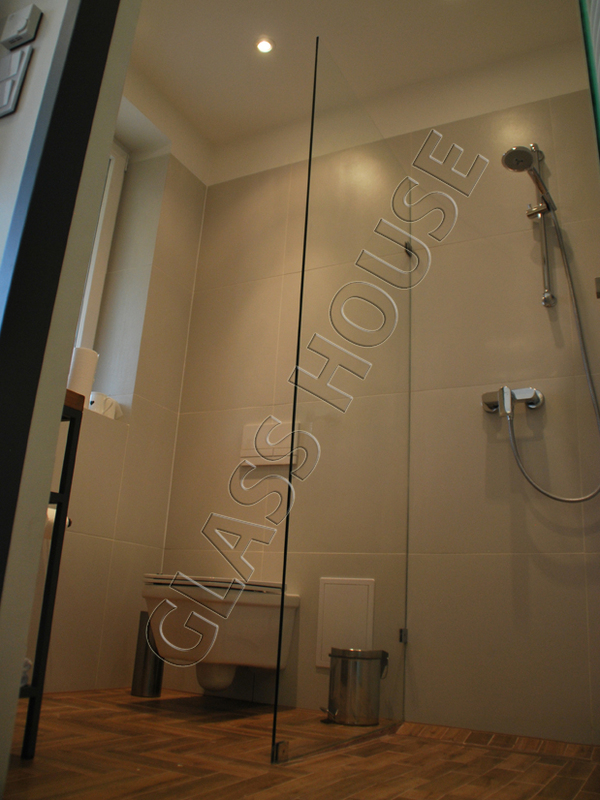 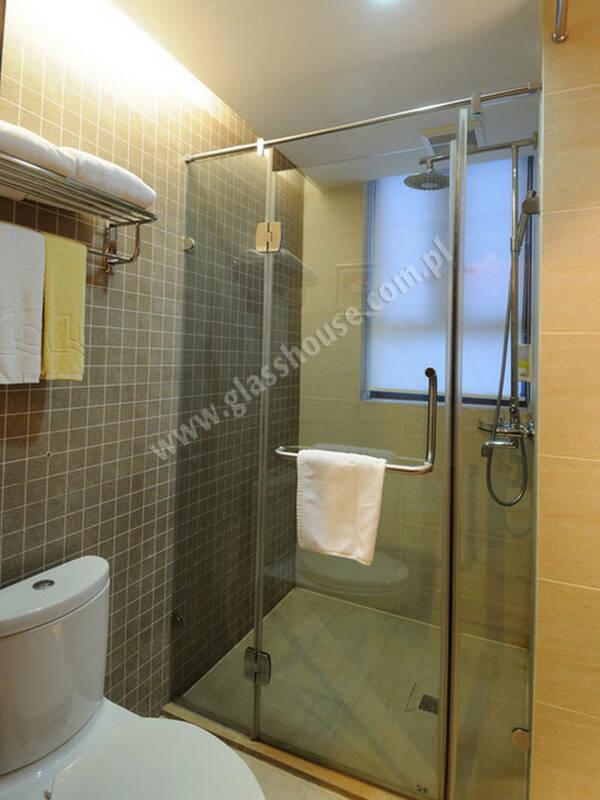 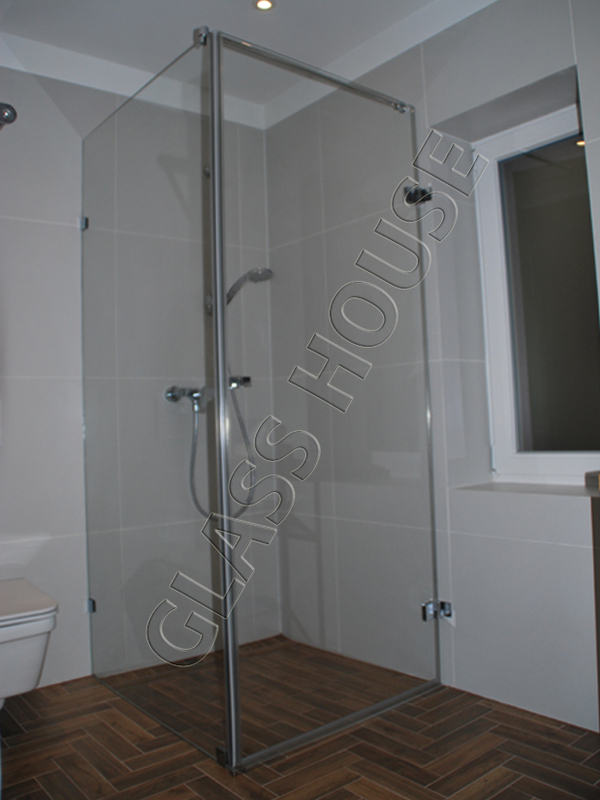 We supply glass shower cubicals with no limits if it’s comes to their shape or dimensions. 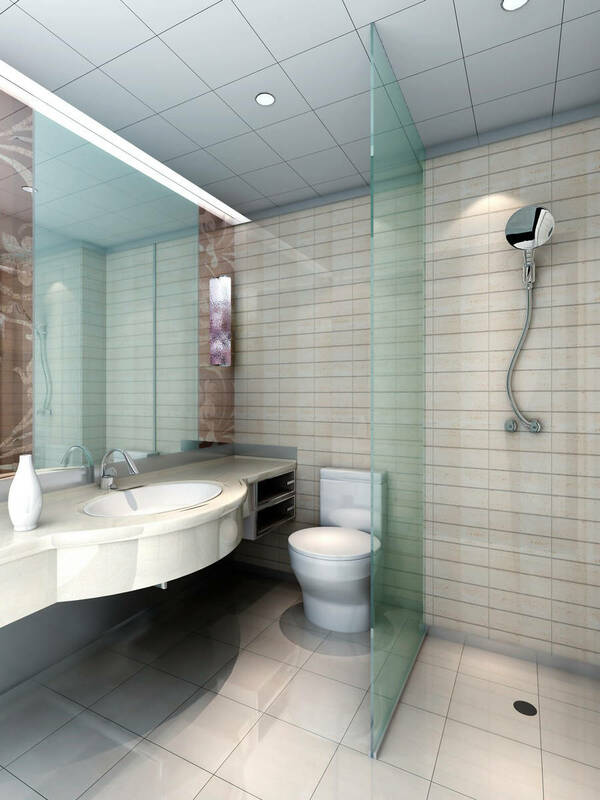 Installing a floor outlet and removing a shower base prevents trips what makes such a cubical an ideal solution for children and elderly people. 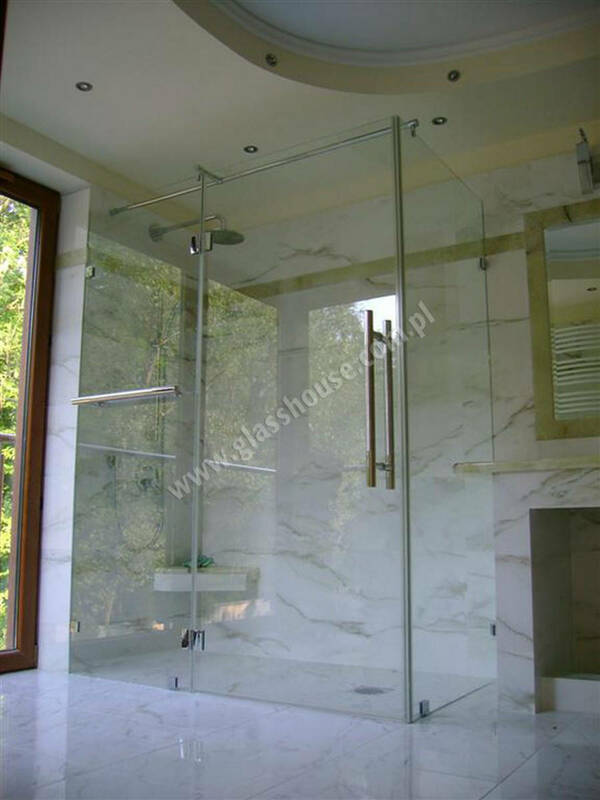 Diversity of solutions which are offered by us makes it easier to create the only one, appropriate model for you. 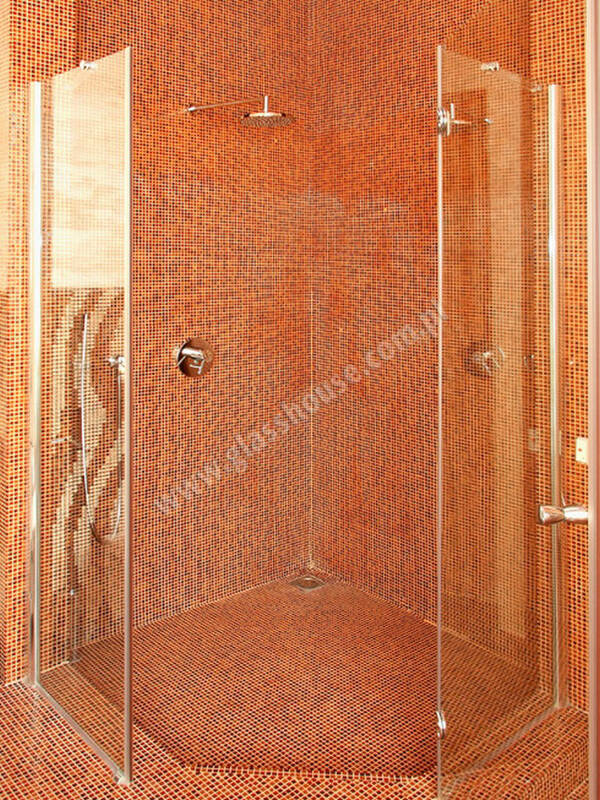 According to your own preferences and taste you can adjust both shape as well as size of the cubical. 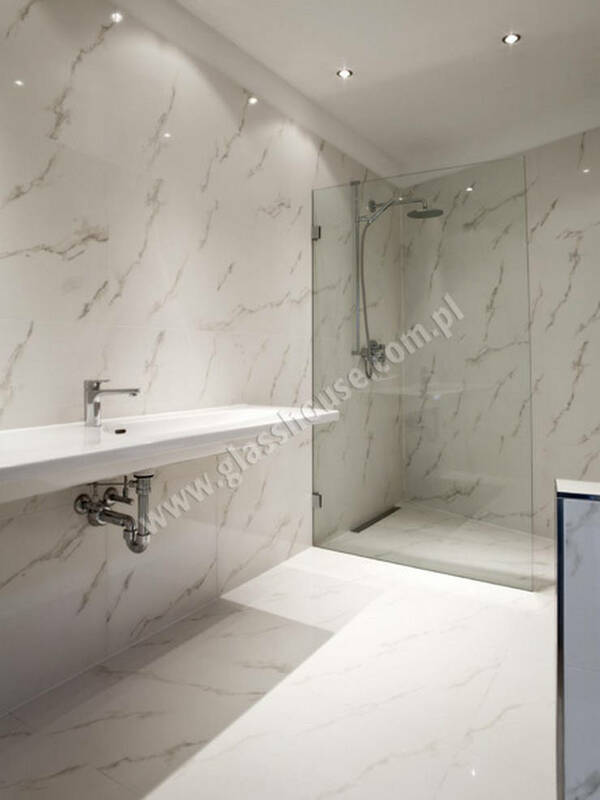 During every phase of our cooperation we are willing to provide you advice, technical support and professional measurement service. 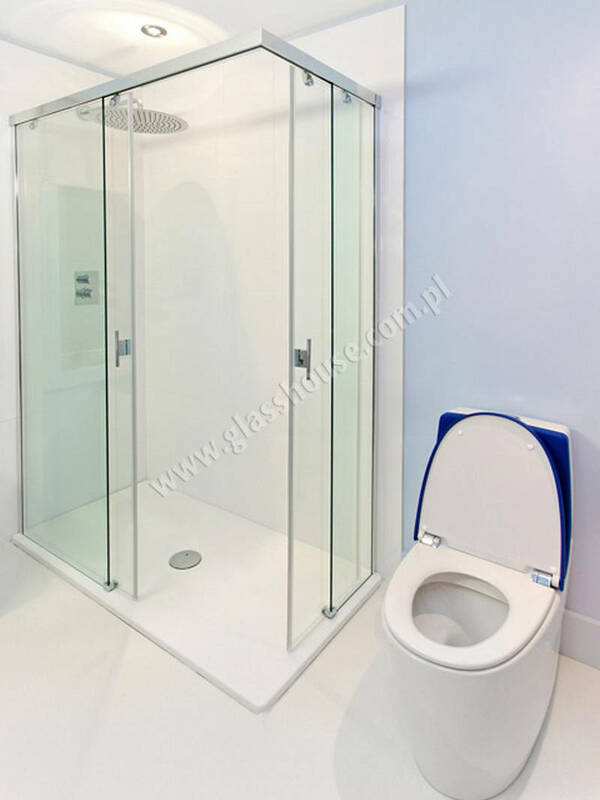 From us you can order single or double glass shower cubical door, corner bathroom cubical, walk-in cubicals as well as shower screens. 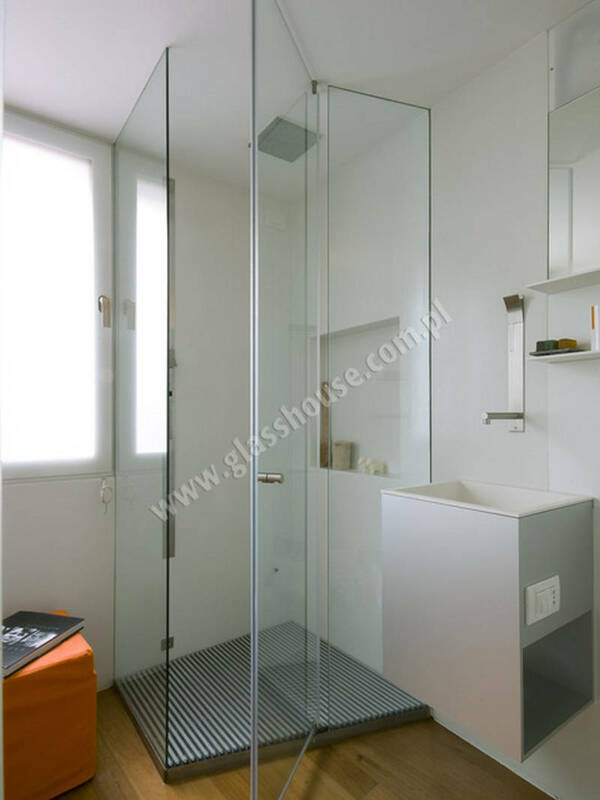 All products are made from safe, tempered glass. 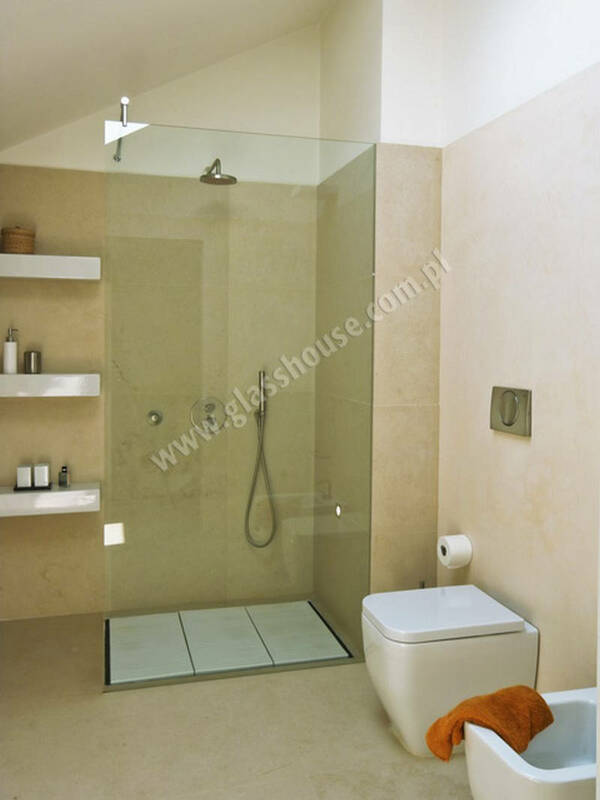 The dimensions and overall construction of the product is adjusted to the client’s needs. 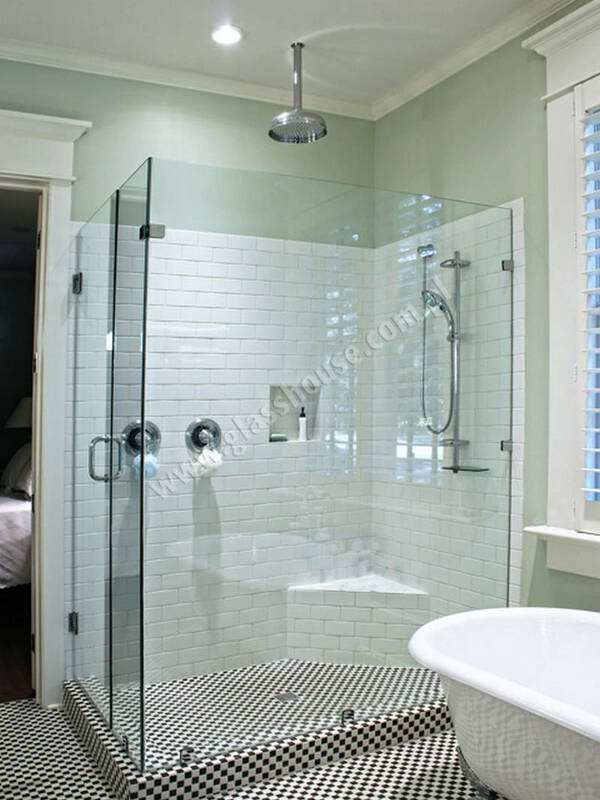 While making the decision to install such a shower cubical, you have to remember that such systems are supposed to protect from spilling out the water but they don’t guarantee that the shower cubical will be 100% watertight. 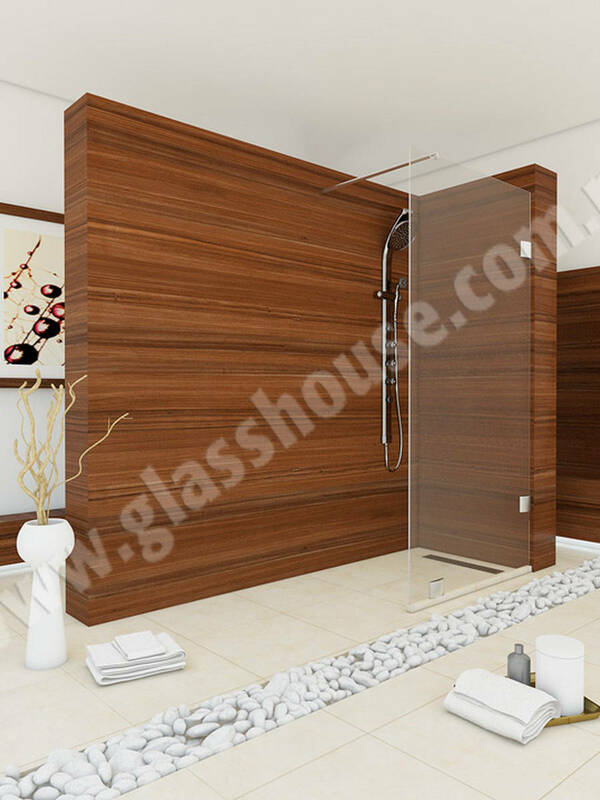 If you are interested in our product, please contact us.We will be happy to help you.